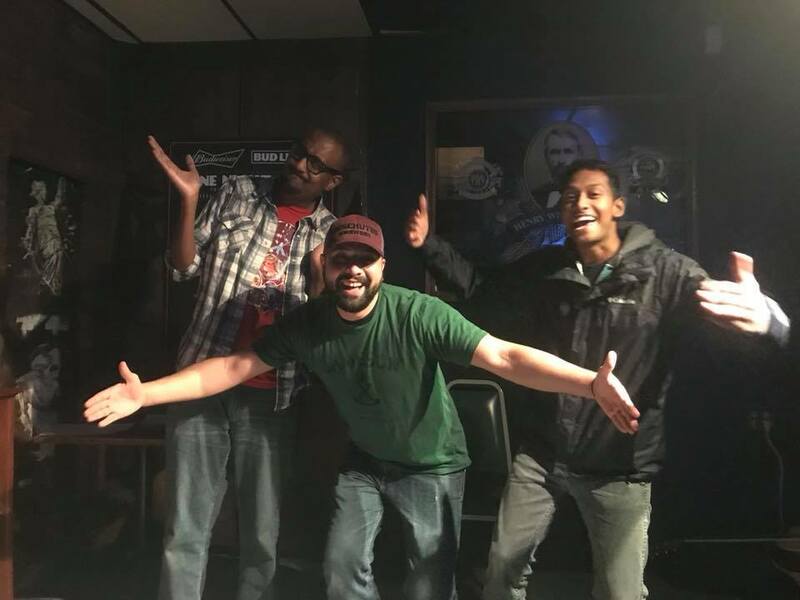 The Western Oregon Comedy Competition finishes up its 2017 edition on December 16th with the final three comics that rose to the top after the two previous rounds of balloting- Carter Anderson, Neeraj Srinivasan, and Cody Parr. 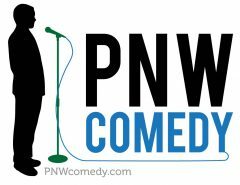 PNW Comedy would like to say congrats to Cody Parr for a well-earned win in the Western Oregon Comedy Competition! 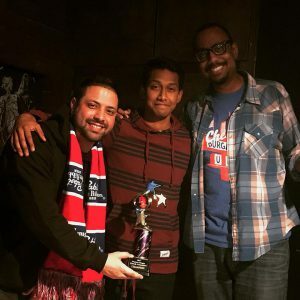 Neeraj Srinivasan and Carter Anderson both did incredibly well and rocked the full room at The Mac Club McMinnville, but in the end, Cody was victorious. 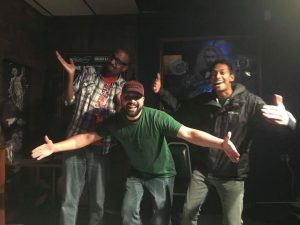 The Western Oregon Comedy Competition will be back early 2018 and will have larger cash prizes for ALL the participants, more sponsor giveaways and a slightly larger pool of competing comics. See you then!